Sensex and Nifty both touched new highs on Tuesday afternoon, marking an upward trend in the stock market. According to industry insiders, the growth was driven after Reliance Industries, Vedanta, Adani Ports, Maruti Suzuki and other companies witnessed a rise in their shares. The stock market on Tuesday afternoon recorded a new high after Nifty and Sensex both reached the highest numbers in the day. 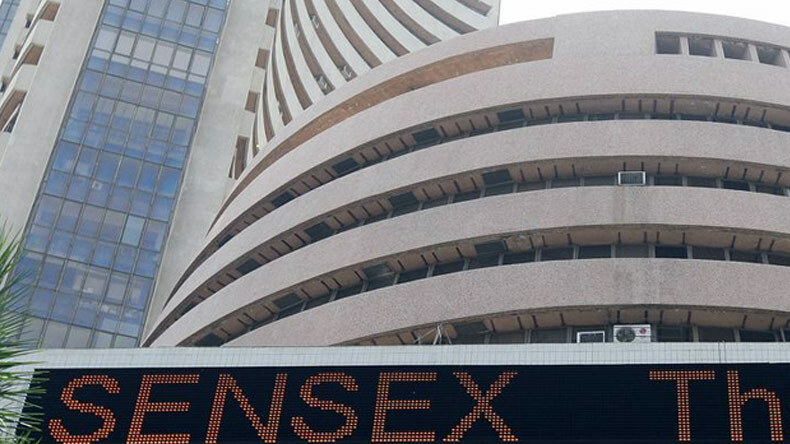 Sensex recorded its maximum peak with 38,938 while Nifty touched 11760. The numbers were driven after Reliance Industries shares rose by 2% to Rs 1318.20 while other sectors like IT, auto stocks, metals and helped Sensex to touch another record figure. According to reports, there was 1-2% increase in the shares of Vedanta, Adani Ports, Maruti Suzuki, Axis Bank, Tata Steel and HDFC. The rise in the stock market was driven by Reliance Industries which added 87 points while Axis Bank, Mahindra Bank, TCS, HDFC Bank, HDFC, Infosys added 167 points to the BSE Sensex index. It is for the third consecutive day when the stock market witnessed an upward trend, leading both Sensex and Nifty to touch new highs. The Sensex was up by 244 points while it was a historic figure for Nifty. By the end of the day, Sensex closed at 38,896.63, up 202.52 points and NSE Nifty closed at 11,738.5. Both touched their lifetime peaks on Tuesday. Reports say that major stock markets in most Asian countries closed at high points except China. Other Asian stock markets which witnessed an upward trend on Tuesday were Hong Kong, Japan and South Korea.